Swimming pools and spas lose water through evaporation throughout the year. Water levels can fluctuate daily depending on humidity, temperature, wind and rainfall. Evaporation is the cause in most cases, but this can be minimised with the use of a pool cover. The loss is less during winter because rainfall helps to offset lost water from evaporation. Heavy rainfall periods can often require that your pool will need to be part-drained to keep your pool at ideal water levels. During summer water loss of up to 6mm per day is common, but greater losses indicate a leakage problem and as a pool owner you will suspect you have a leak when there is a larger than normal drop in your pool water levels. A pool losing water is a concern for many homeowners, because of the cost for water replacement, the time it takes for re-filling and increased chemical costs. Water loss from your pool will be absorbed by the soil underneath the leak, so the soil will then expand. 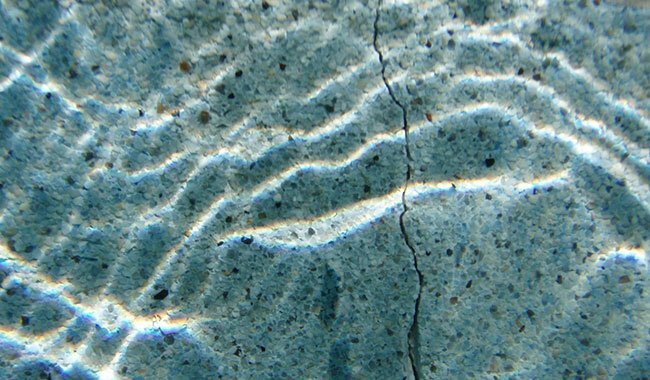 As the soil dries-out, it will contract and over time the different rates of soil expansion and contraction in and around your pool structure will increase the risk of cracking and more extensive structural damage. If your pool is losing more than 6mm per day and you expect that you have a leak, you can perform a simple bucket test to confirm before calling us. 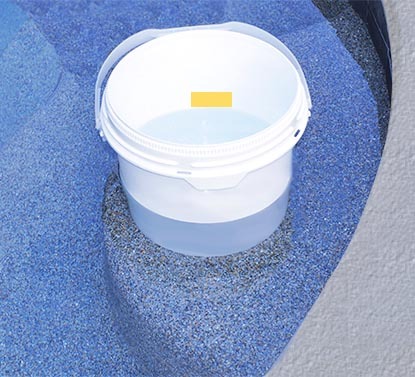 Place a brick or rock in the bottom of a bucket and sit the bucket on the steps of your pool. 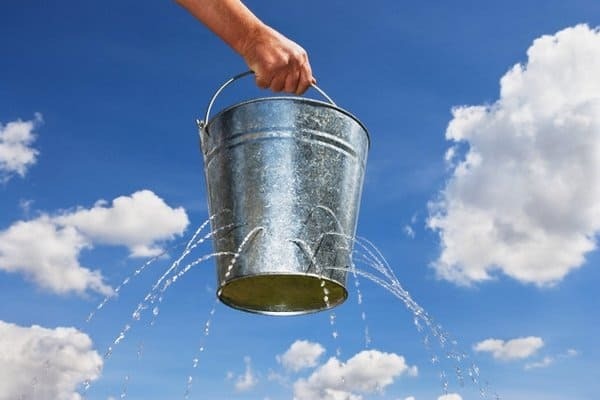 Fill the water in the bucket to be the same level as your pool and clearly mark the water level in the bucket. Run your pool equipment normally and check one or two days later, if the water level in the bucket is higher than your pool there is a leak. If you do have a leak, repeat the test with the pump turned-off. 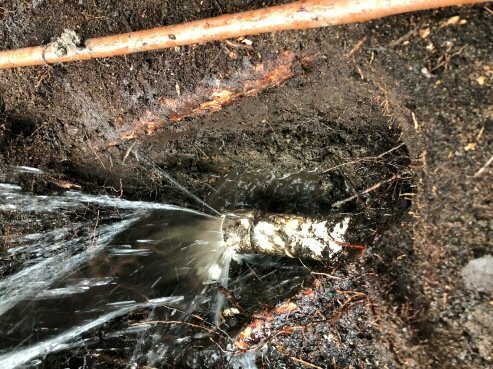 This will help to isolate if the leak is coming from the pool shell itself, or from the pool equipment, fittings and plumbing.